Maria Brzozowska is an illustrator and a visual storyteller currently based in Ankara. She teaches Media and Design Studio and Character Animation and Sequential Storytelling at Bilkent University, the Department of Communication and Design. 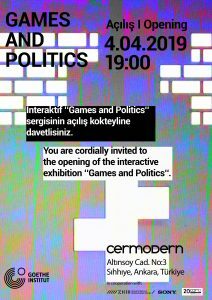 She is graduated with a BA (Hons) in Visual Communication from Leeds Arts University in 2013 and then completed her Master of Fine Arts in Media and Design at Bilkent University, graduating in 2016. She went onto work as a research and assistant at Alanya HEP University before coming back to Bilkent University. Preoccupied with magical realism, her work explores the point at which reality and fantasy merge into dreamscapes. This exhibition is on display in The Boardroom by appointment only. Please contact Catriona McAra, Leeds Arts University Curator, to make an appointment at catriona.mcara@leeds-art.ac.uk or 0113 202 8263. 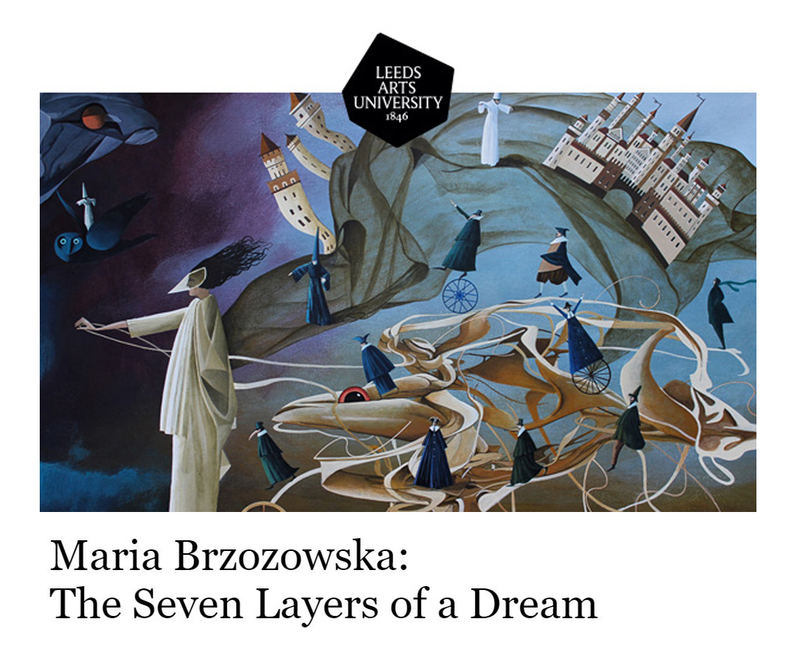 Image: Maria Brzozowska, Girl with the Silk Dream, 2018. Image courtesy of the artist.